Our hair stylists and spa personnel are comprised of passionate, well educated and creative talents who share a belief that the Edge Experience should be engaging, mind blowing and professional from beginning to end. Every guest achieves that elusive, beauty-defining balance of feeling incredible and rejuvenated at an affordable price. Every guest treatment is practical and indulgent, with an emphasis on the pleasurable enhancement of health. 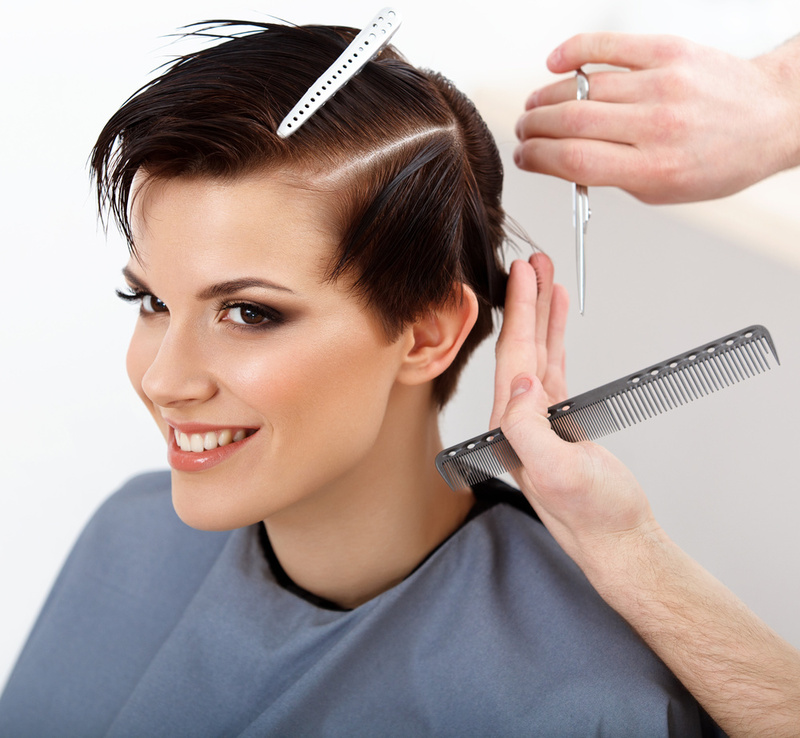 Edge Salon and Spa offers the most comprehensive Salon & Spa Services in the South Jersey area. Services include; Hair Cutting, Hair Color, Texture, Hair Extensions, Hair Conditioning, Body Massage, Skin Care including Facials, Dermabrasion, P.C.A. Peels. Make-up application, Lash Extensions, Manicures, Pedicures, Acrylic , Gel's, Dip, Full Body Waxing, Spray Tanning, Bridal and Special occasion services and a full line of and medical grade skin and body services and products. From the moment you walk through our doors you'll notice the difference - friendly staff and a welcoming environment . 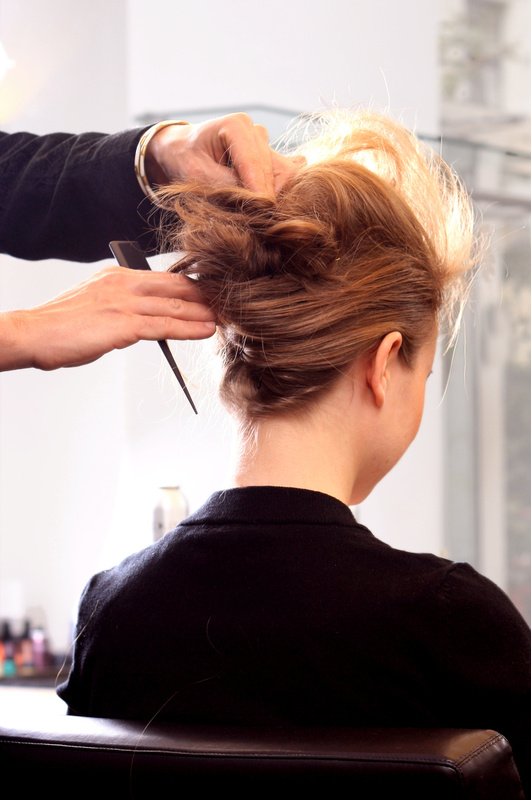 Because Edge Salon and Spa is a full-service salon, we are able to offer a large number of classic and advanced services performed only by skilled and highly trained professionals. We maintain a professional environment and pride ourselves on being prompt and on time.